So You Want to be the BOSS...Are You READY to Own a Shop? The HOTTEST HOUR in the Game. 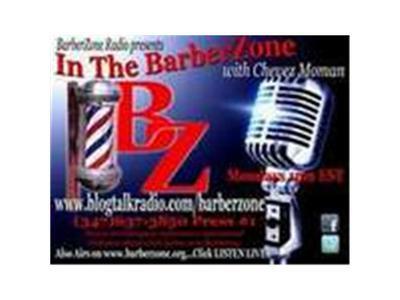 Join us Monday 9pm EST(Eastern time) for Informationative,Candid, Educational, Entertaining Dialogues about what happenning in Barbering & in Our Community. Show Topic: So You Want to be the Boss...Are You really ready to Own a Shop?